The ADA is considered by policymakers to be the source of data in support for dental health care-related policies and laws. If the organization decides there is no access problem, policymakers may be inclined not to pursue national and state policies to improve access for children on Medicaid. 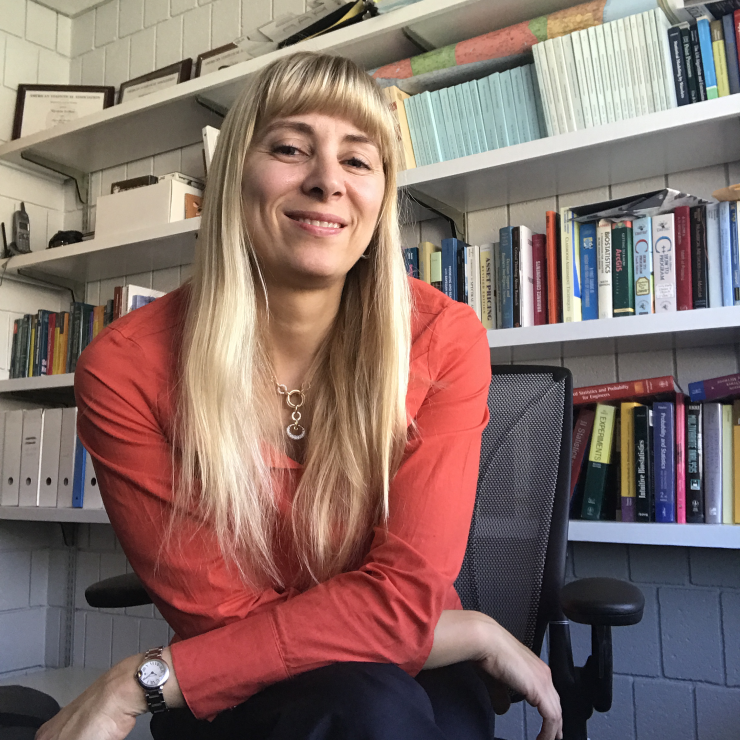 Serban and her students developed a mathematical model for matching need/demand and supply for particular health care services under a series of realistic constraints. 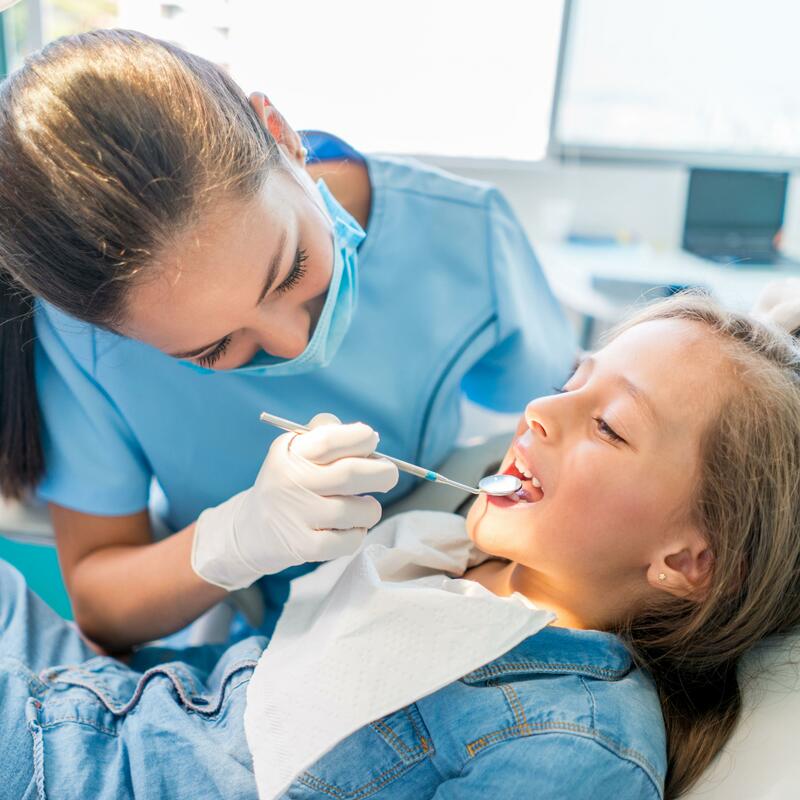 These constraints were specified by data about dentists who accept children with Medicaid, as well as how many of these patients the dentists have seen over the course of a year. Other factors include whether the children’s parents have a car, and the preference of parents to not have to travel too far to take their kids to a dentist. Serban’s methodology uncovered an even more dismal state of affairs for children in the state of Georgia than portrayed by the ADA: 23 percent of children on Medicaid do not have access to dental care within the state access standards (30 miles for urban areas and 45 miles for rural areas). This is in significant contrast to the six percent estimate by the ADA. Additionally, Serban’s model found that in Georgia, 23.8 percent of children had a distance of five miles — or, equivalently, 15 minutes of travel time. In the city of Atlanta, the average travel time was considerably longer than 15 minutes. Her research is ripe for substantive impact because many states are considering enacting bills that would grant more flexibility for providing and supporting basic dental care services by dental hygienists and therapists — providers who tend to work in rural areas and administer care to children on Medicaid. Moreover, local health departments also may use this research to receive funding to support programs addressing access barriers. Serban’s research is building momentum among public health decision-makers, many of whom have reached out to her ISyE health analytics group to search for evidence to accurately portray the barriers parents face in finding a dentist who accepts Medicaid insurance. This is a multiyear endeavor, but Serban hopes that not too far in the future — and as a result of correctly interpreting the available data — all U.S. children will have access to basic dental care in their schools. In the state of Georgia, 23 percent of children on Medicaid do not have access to dental care within the state access standards.